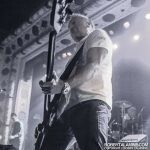 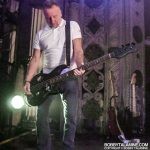 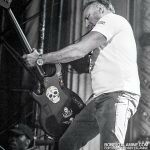 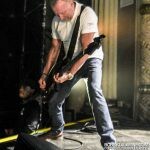 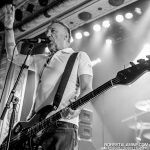 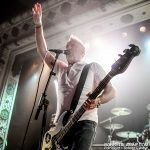 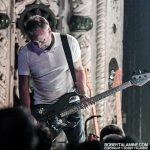 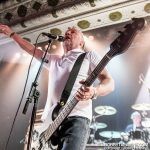 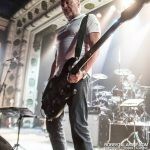 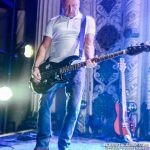 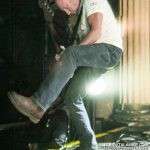 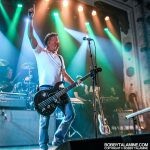 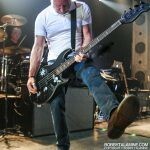 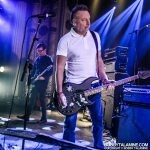 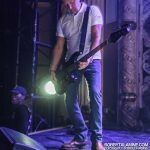 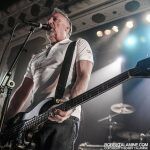 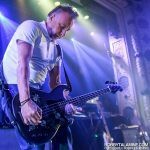 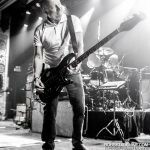 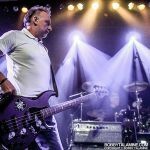 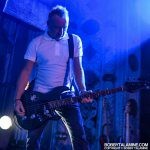 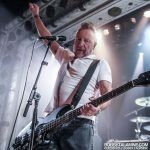 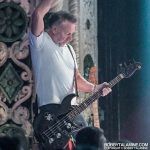 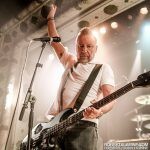 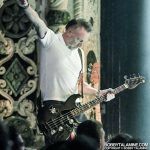 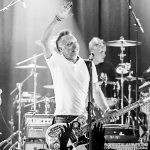 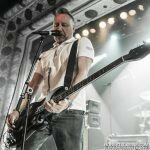 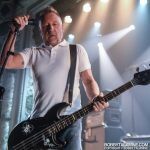 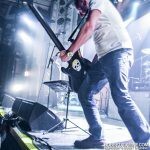 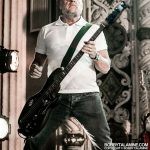 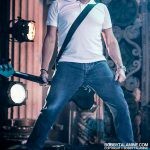 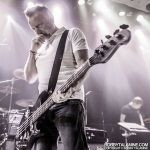 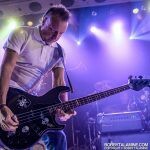 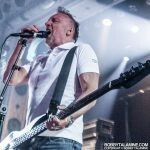 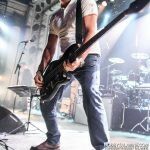 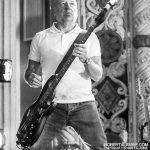 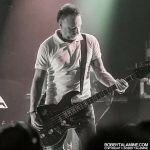 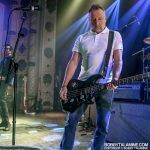 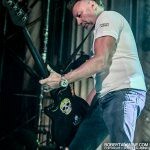 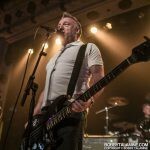 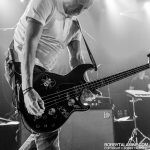 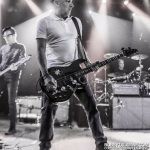 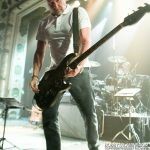 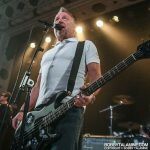 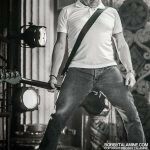 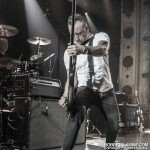 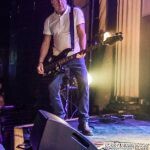 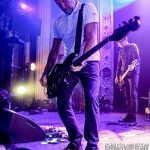 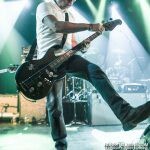 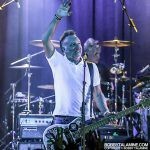 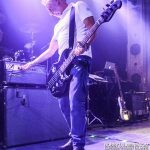 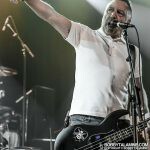 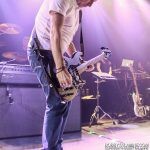 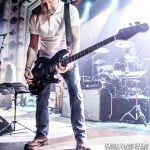 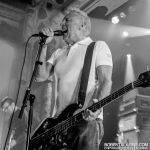 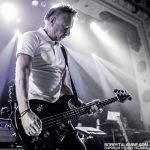 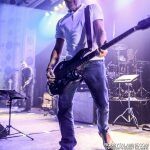 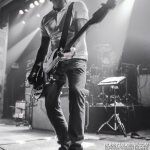 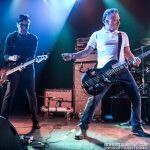 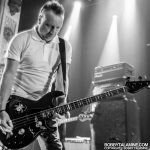 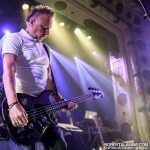 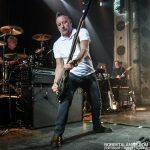 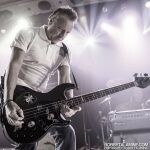 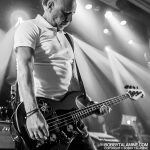 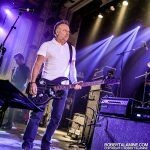 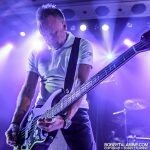 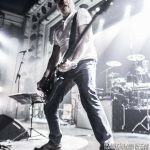 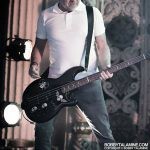 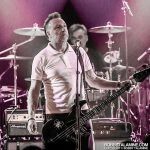 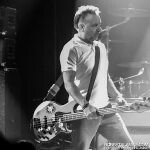 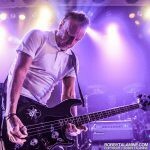 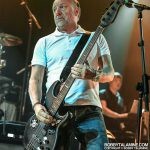 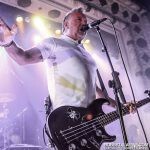 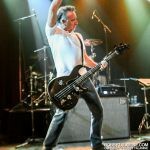 The one and only Peter Hook bringing the music of Joy Division and New Order to audiences across North America, and making a stop at the one and only Metro Chicago for a 35th Anniversary show. 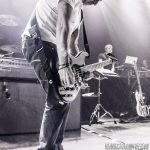 Those high toned bass lines never ever get old. 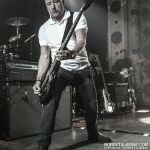 So melodic so uniquely rhythmic and so identifiable. 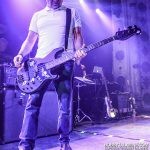 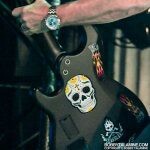 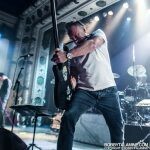 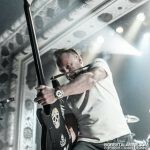 There’s nothing like the playing and the sound of Hooky on bass. 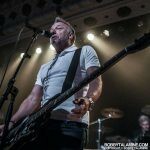 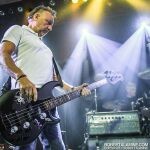 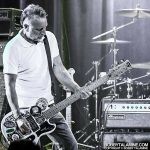 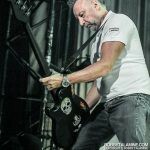 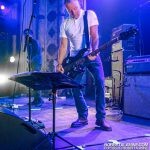 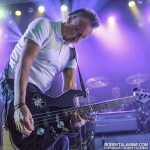 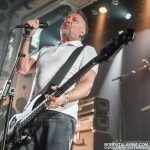 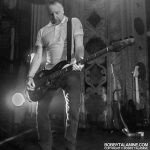 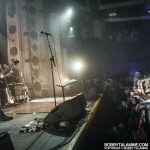 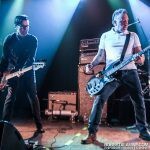 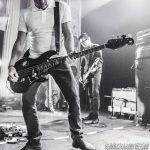 Peter Hook started the Light back in 2010 to celebrate and embrace the life of Joy Division- specifically the music of “Unknown Pleasures”, and playing it in full. 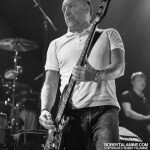 Slowly and surely, Peter Hook & the Light have built up a following, and along with the music of Joy Division, have broadened their appeal with the celebratory music of the one and only New Order, as is the case with tonight’s special show at the Metro, with two unique sets: The first half encompassing all, things New Order- with such gems as the first song believe it or not- “Too Late”, into “Age of Consent” and then the iconic “Ceremony”. 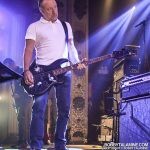 All unique- all grand- all majestic in scope, with Peter Hook’s sound and playing being front and center, and serving as a reminder to us all and the uninitiated at just how integral and important Peter Hook was to the sound of Joy Division and New Order. 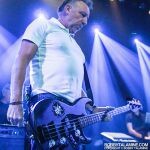 After a brief intermission, Peter Hook came back to play the music of Joy Division, with songs like “Means to an End”, “Isolation”, “Warsaw” and the beauty of “She’s Lost Control”, such a crafty and dark song that never gets old, and ending with “Atmosphere” and of course- the one and only “Love Will Tear Us Apart”. 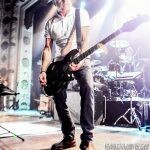 Fact: The two bands, and the catalog of songs for both couldn’t contrast more. 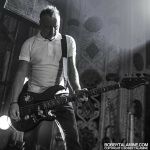 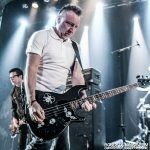 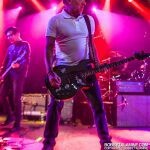 However- they’re clearly linked and identifiable by the sound of Peter Hook and his bass. 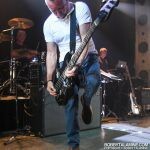 And hearing the songs of Joy Division and New Order never get old. 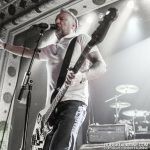 They stir memories of hanging out at Wax Trax! 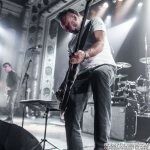 records on Lincoln in Chicago- and like Pink Floyd’s “Dark Side of the Moon”- you couldn’t leave the record store until you heard the album “Power Corruption and Lies” in full. 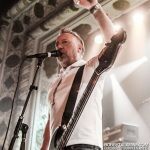 I for one love those memories of Wax Trax! 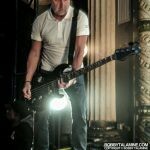 from back in the day. 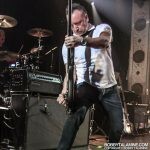 And like that Wax Trax! 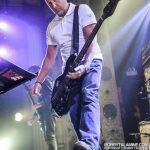 embraced all sorts of music, and had the music of New Order on constant rotation.